Hey! 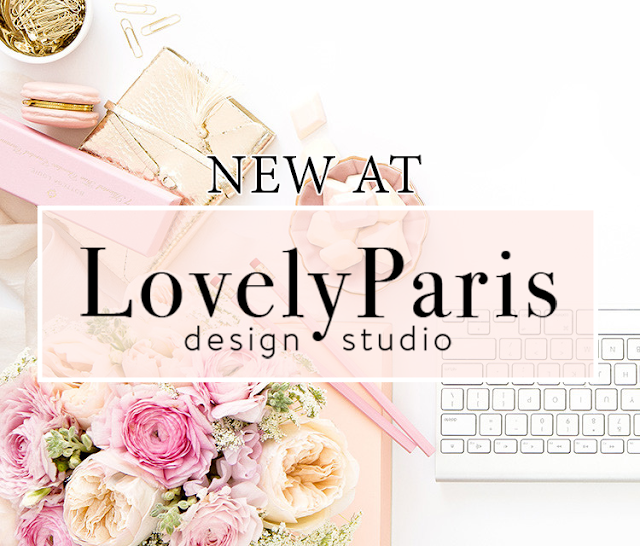 So I wanted to share with you all the Newest templates to LovelyParis Designs. I love creating new templates. It takes me forever to make a template, but at the end when it is all finished I love looking back at it and being really excited to share them with everyone. So I created two new ones in the past 3 weeks and that is actually rare for me because I am usually so busy but I finally have time to create which is really fun. Here's What's New! I think this is the 3 time I have redesigned the website, and I am really happy with this look. I love how simple it is and it has my favorite color combination, black and pink. I went a little bit more professional after having 2 other "crazy" designs previous to this one. I think I am going to keep it this way for a while, until I have another idea of course! :) I made everything easy to find and easy to manage which is really important for any site/blog. I love this Tiffany Love Template. I had another completely different look for this template, but I was not happy with it at all, so I changed it all. I pretty much just started over. If you want more info on any of these designs or have any questions just shoot me a message. I am always happy to help and I love getting messages, so yeah! So for the past couple of days I have been trying to find some inspiration to start a new template because I really need to make another one, but I haven't had the time to just sit down, relax and design. So tonight that is what I dedicated my time to. I love, LOVE finding new and amazing websites/blogs that are just beautifully designed. 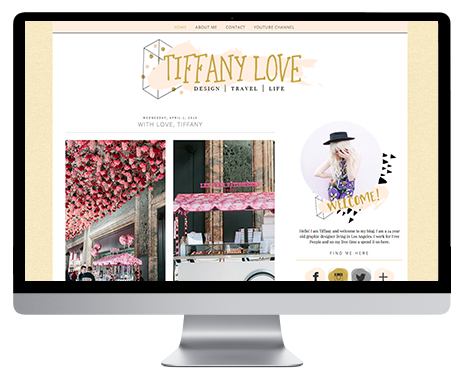 I believe that a well designed website or blog speaks so loudly when it comes to the person's personality and just creates the atmosphere for great content. 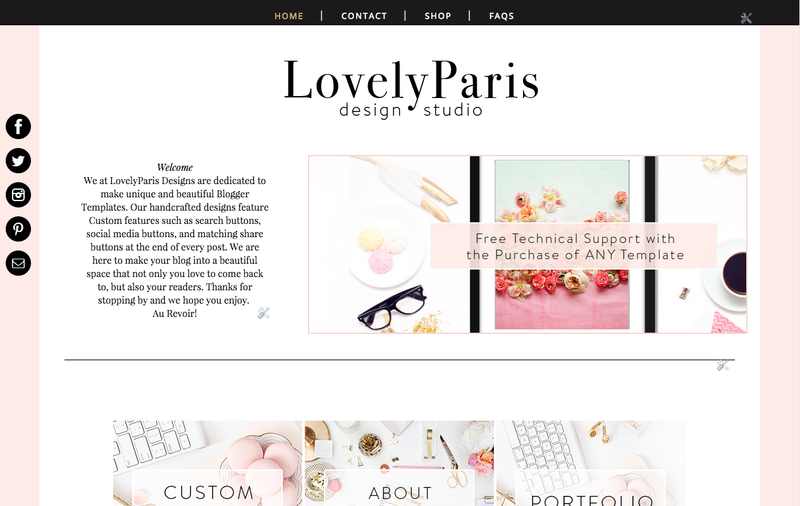 If you have a poorly designed site or are just un-happy with it, then you might have that feeling that you don't want to post anything or go to your own site and see it. For me design is everything and I love it. So here are my favorite sites so far. Not only for their amazing designs, but their content as well. 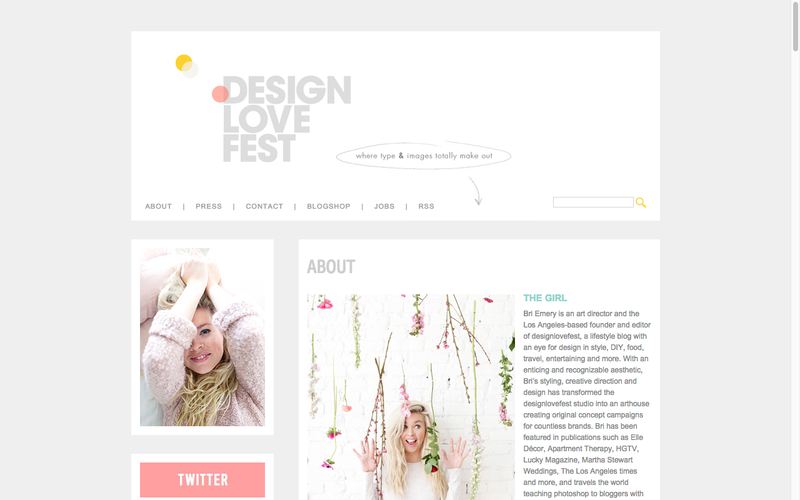 Research lead me back to one of my favorite sites, Designlovefest which is create by Bri Emery is who is an art director and the Los Angeles-based founder and editor of the site she is a lifestyle blogger with an amazing talent for design in style and a lot more amazingness. She usually post amazing photography, which I envy in a good way. Seriously her site is the best. Her design is so simple yet effective. Not a lot going on, easy to understand and her content stands out great! She also has FREE Downloadable Wallpapers and they are the CUTEST things ever. I am constanlty downloading background from her site. 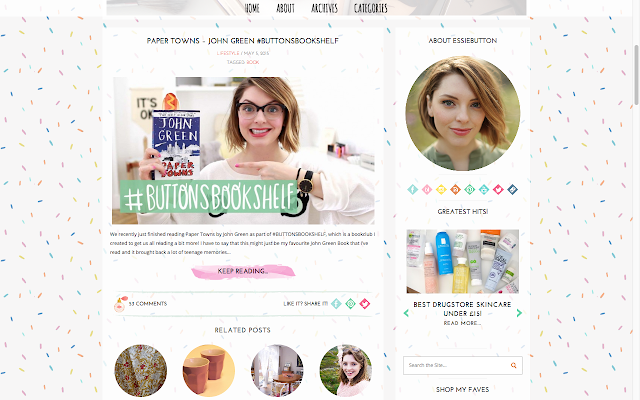 I'm obsessed with her site!! 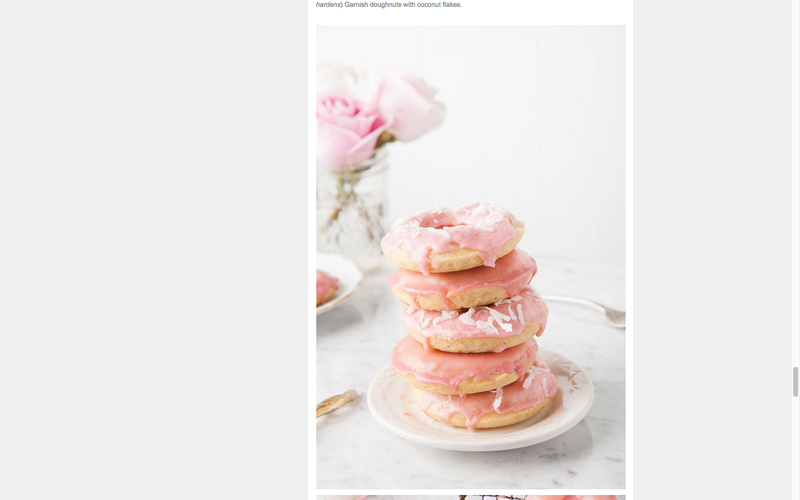 I mean just look how amazing those donuts photographs are! Obsessed! 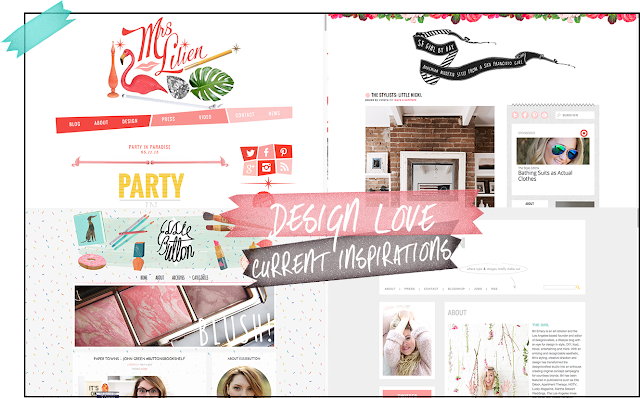 I found this ( and most of the ones mentioned below ) through Designlovefest. This one is.. gosh. 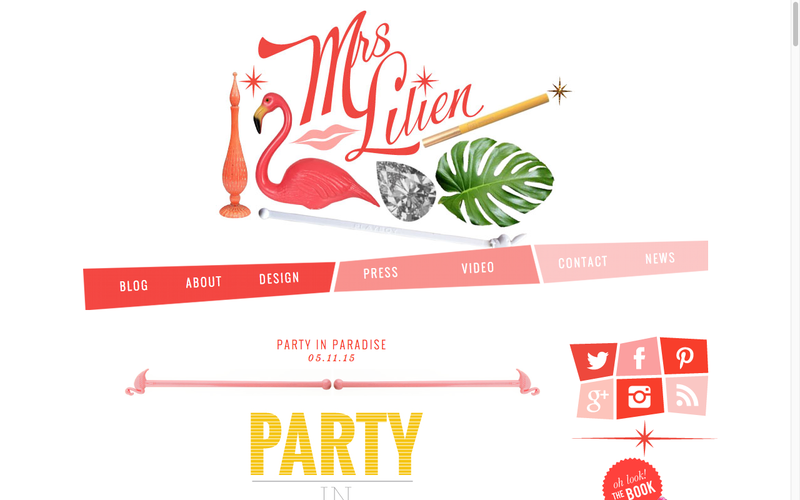 This site has that I Love Lucy feel to it and it works! The design is so clean, yet fun and colorful and really different. 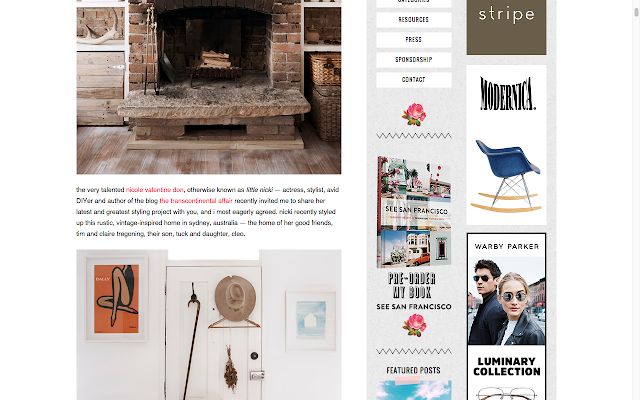 I have never seen a crooked navigation bar and it looks amazing. I absolutley love this site and its design. There is so much detail in the work and If you know me as a designer, you will know that details are my favorite part. I feel like the more little details the more the designer spends making the design and makes it even better. Designing great details and making sure it looks good together is so important and I admire people that put all their time and effort into creating such things. 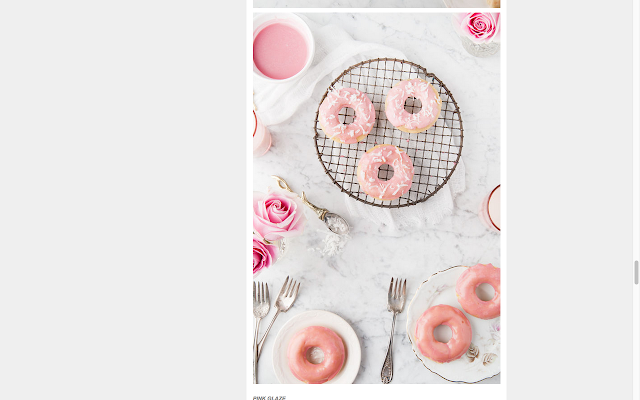 Can we just talk about the cute hand on the sidebar with the big ring?! I mean seriously, how cute is that! Okay, so this seriously has to me one of my top TOP favorites even thought its at number 4, it doesn't mean anything because my obsession with this design kills me!!! 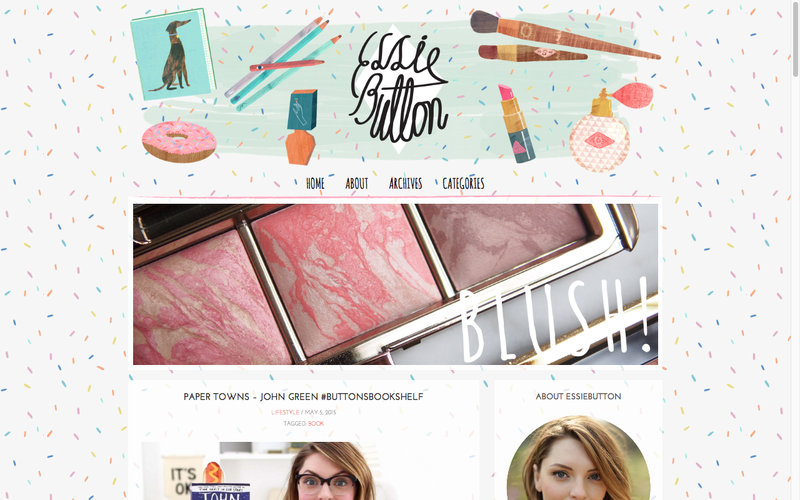 I got the inspiration for my YouTube Channel Art from Essie! Her site is amazing. It is so fun and you just love looking at every bit of it. Essie is also a YouTuber who creates some pretty great content. 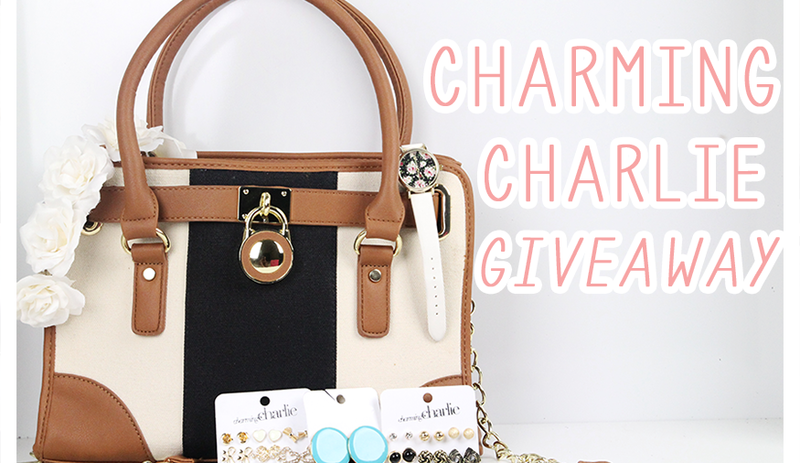 If you haven't seen the "What's In My Grandma's Bag?" video, you need to go do that RIGHT NOW! It is probably the cutest/funniest thing I have seen! 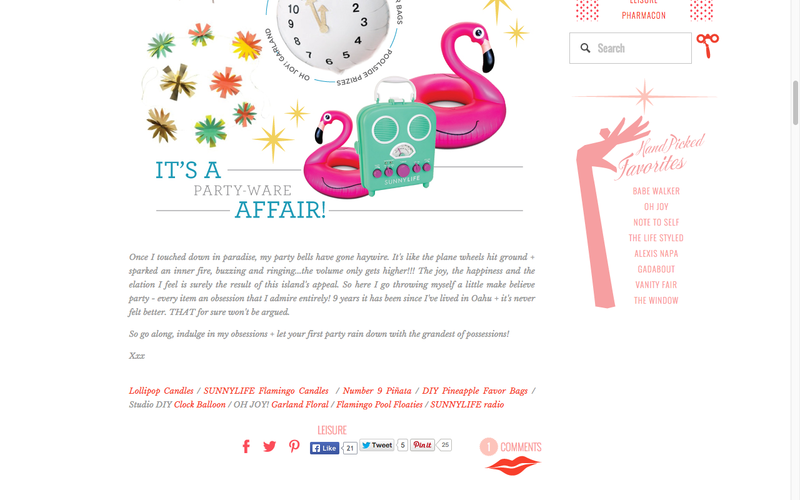 But anyways, I love the illustrations that Essie has on her site and the confetti. It is so fun but once you scroll down, the blog has a white background which really cleans the "important" section up and it just works! (how many times have I said "work") but it really does. This site is seriously "blog goals" for me because I love how fun it is! And that is it for now! 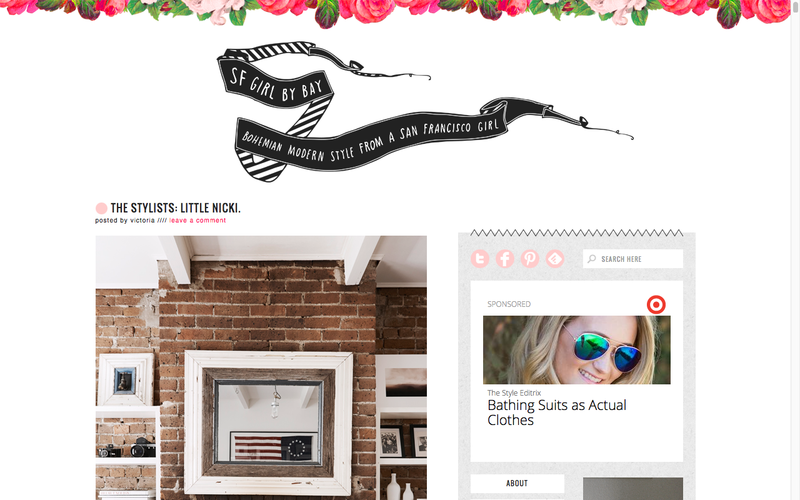 I think I am going to make this a regular thing on my blog! 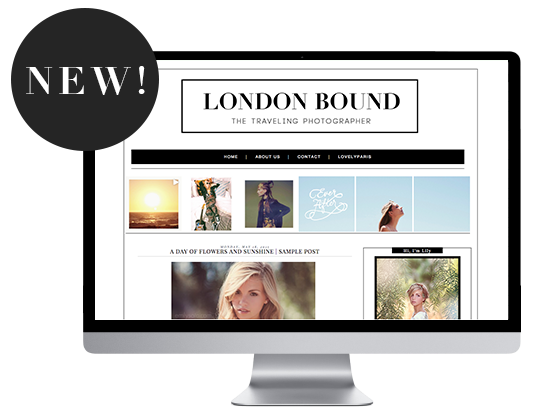 I will post different websites that I have found that I love when it comes to their design and their photography. I hope that you guys check out these amazing sites and youtube channel. They really are great! New Products Review | Video! So I am bringing you guys a little video all about the recent things that I have purchased and are lovin.. and not loving quite so much. The great thing about being a Blogger/YouTuber is that you want to try different things and get to share your opinion with others and just let everyone know how that product works on you and all that jazz. I love trying new products and comparing them to see which ones I like the best and reading and watching other blogs to see how they worked on them. Its great!! So I can stop rambling now.... 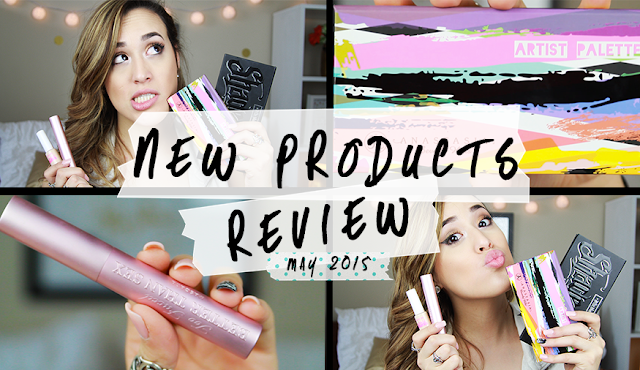 Here is my video on some of the products that I recently got and how I feel about them! Hope that you enjoy and I will see you guys next time!